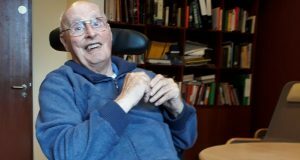 Fr Gerard (Gerry) Keane SJ passed away on 27 November 2018 at Assisi Hospice, Singapore aged 92 years. His funeral took place in St Ignatius Church, Singapore on 30 November. He was the last of the Irish Jesuits who served in the Region of Malaysia-Singapore. Fr Gerry was a great friend of Paul Andrews SJ. Extraordinarily, they both entered the novitiate together and were ordained together; finally, they both died on the same day, and both of them had their funerals on 30 November, Paul in Dublin and Gerry in Singapore. 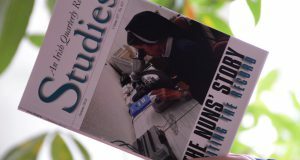 The Catholic News in Singapore provided the obituary. 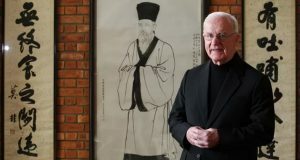 Born in Limerick in 1926, Fr Gerry once observed about his calling: “I thought that if what Christ is all about is true, then it [the priesthood] is the only thing worth doing.” He entered the novitiate at 17 years old and later did his regency training in Wah Yan College, Hong Kong. He returned to Ireland for his theological studies and was ordained a priest in 1958. Fr Keane then missioned as an assistant parish priest and spiritual director of St Ignatius in Singapore when it was first established. He was editor of the Malaysian Catholic News and broadcasted on Radio Singapore. Other roles included chaplain at a junior college, superior of the Jesuit community and director of an Ignatian spirituality and counselling centre. When Fr Gerry lost his voice to cancer in 2001, he retired from active service at St Ignatius Parish but continued to write for the weekly parish bulletin up to a few months before his passing. The parish celebrated Fr Keane’s Golden Jubilee of Priesthood in 2008. He was much loved and will be remembered for his wonderful gift of friendship. There was also a reference to the latter stage of Fr Keane’s life when he could not speak due to cancer. 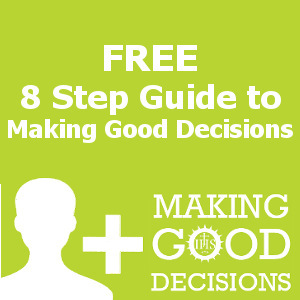 The archbishop commented on the value of elderly people in a country where euthanasia is considered by some to be a good option.” Fr Gerard Keane was still doing something by doing nothing,” he said. 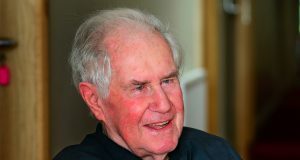 Irish Jesuit Fr Jimmy Hurley joined the Society of Jesus along with Fr Gerry and Fr Paul Andrews in 1944 and were also ordained together in 1958. Fr Hurley said that Fr Keane was very highly regarded among his peers. He noted his exceptional football skills and language skills when they were sent as missionaries to Hong Kong. 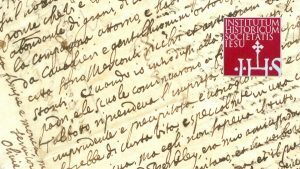 “He was very perceptive and he anticipated the changes of the ecclesiastical Church before Vatican II,” said Fr Hurley. 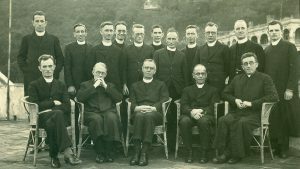 After ordination, Fr Hurley returned to Hong Kong and Fr Keane went to Singapore, but they remained friends over many years. 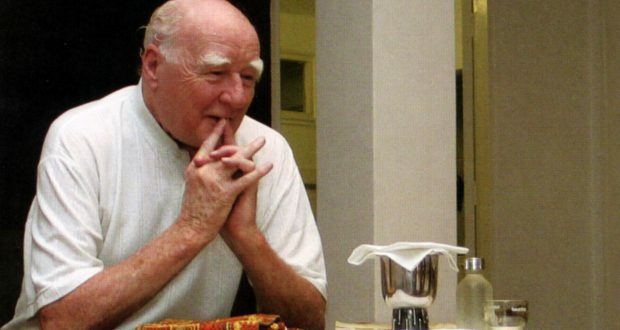 Fr Hurley visited his fellow Jesuit when he lost his voice. They communicated with each other for several hours and their friendship strengthened. Fr Gerry is the beloved son of the late Jim and Nellie Keane. He is predeceased by his brothers Paddy, Michael & Seamus and sister Marie (Lambe), formerly of Bon Accord, Ennis Road, Limerick. He is survived and lovingly remembered by his brother Louis, sisters-in-law Grace & Tanis, nephews, nieces, grandnephews, grandnieces and great grandniece. He is sadly missed by his colleagues in the Jesuit Community, his wonderful carers, his loyal parishioners in the Parish of St Ignatius and by his many friends in Ireland and Singapore. The video of Fr Gerry Keane’s funeral Mass can be found here on YouTube. A notification of his Memorial Mass will follow later.